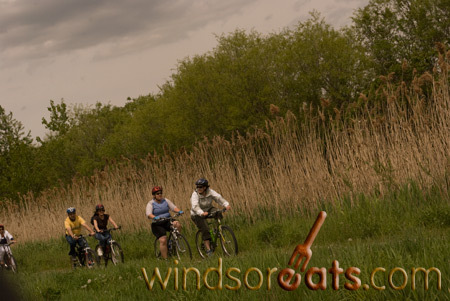 WindsorEats is happy to announce we are now offering Personal Wine Trail Rides! “What does that mean” you ask? You can use any and all reasons to pick any date you want! Tickets are $125 per person for groups of 8 people and less. For groups of more than 8 people tickets are $100 per person. The costs of each ticket includes a bike and helmet rental, tastings and tours and a gourmet meal. If you are interested, please contact us at info@windsoreats.com.